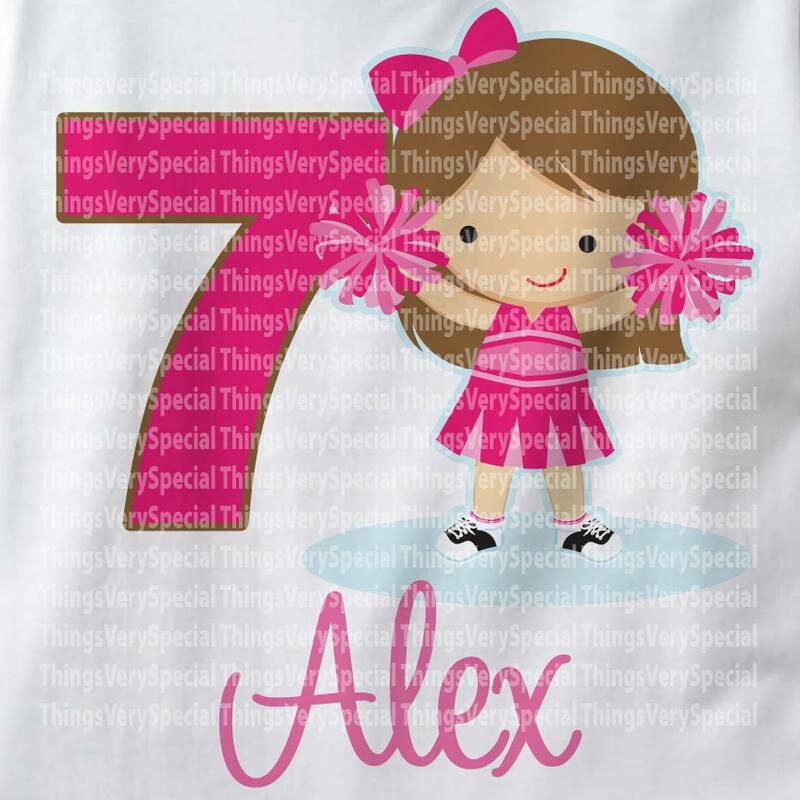 Girls Cheerleader Pink Number Birthday Shirt. 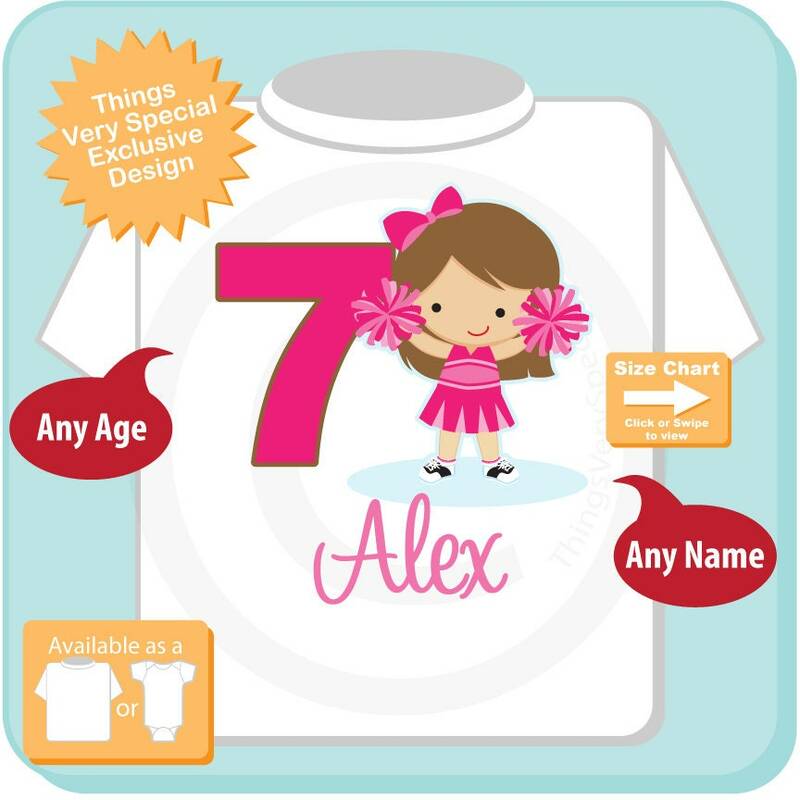 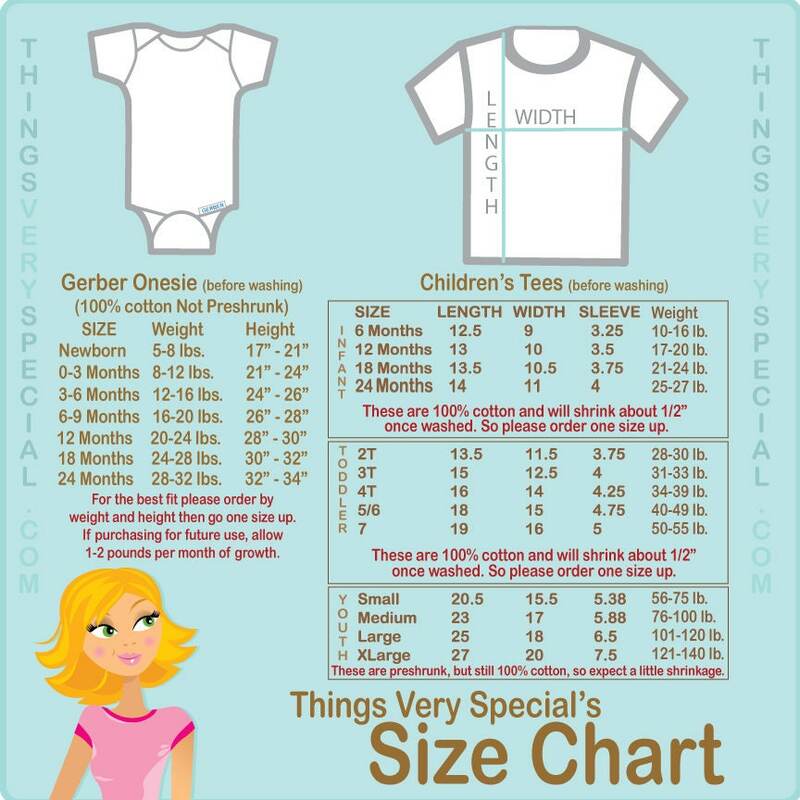 This Tee Shirt, can be personalized with any name or with any nickname along with the Big Pink number of their age. 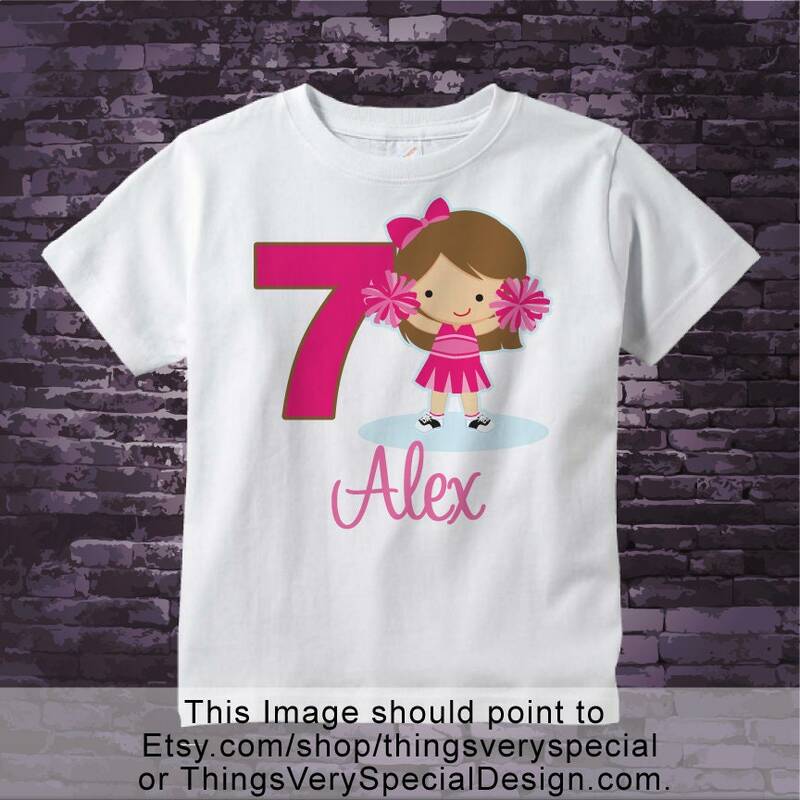 If your little girl just loves pink, and loves to cheer this design is perfect for her.